Corgenix Medical Corporation has received U.S. Food and Drug Administration (FDA) emergency use authorization (EUA) of its ReEBOV Antigen Rapid Test. 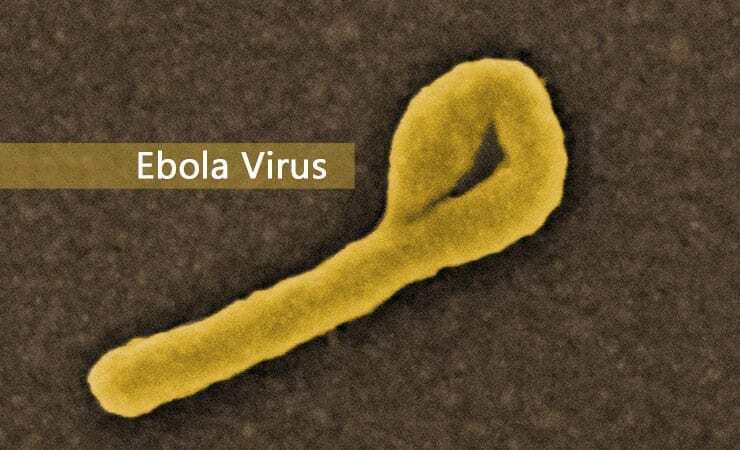 The test is to be used for the presumptive detection of Ebola Zaire virus. The Corgenix Ebola rapid test is the first rapid diagnostic test (RDT) and the first immunoassay authorized for emergency use by the FDA for the presumptive detection of Ebola virus. The EUA allows the use of the ReEBOV Antigen Rapid Test in circumstances when use of a rapid Ebola test is determined to be more appropriate than use of an authorized Ebola nucleic acid test, which has been demonstrated to be more sensitive in detecting the Ebola Zaire virus. Unlike molecular testing, which in West Africa can still take days to return results from central testing laboratories, the Corgenix RDT is a point-of-care test that can be used in clinical or field laboratories to diagnose suspected Ebola cases in 15-25 minutes. The U.S. regulatory authorization follows last week’s World Health Organization (WHO) listing for procurement for the Corgenix Ebola RDT, making this test available to the health care community worldwide. The ReEBOV Antigen Rapid Test was developed by Corgenix in cooperation with additional members of the Viral Hemorrhagic Fever Consortium (VHFC), a collaboration of academic and industry members headed by Tulane University, including Autoimmune Technologies LLC, Zalgen Labs LLC, The Scripps Research Institute and the University of Texas Medical Branch at Galveston, as well as other collaborators in West Africa. Development of the Corgenix ReEBOV Antigen Rapid Test was supported by the National Institute of Allergy and Infectious Diseases (NIAID), the Bill & Melinda Gates Foundation and the Paul G. Allen Family Foundation.